The Big Apple Circus will be returning to its hometown of New York City from October 17 to January 11 for it's annual engagement at Lincoln Center's Damrosch Park. This year will feature the all-new show, METAMORPHOSIS. 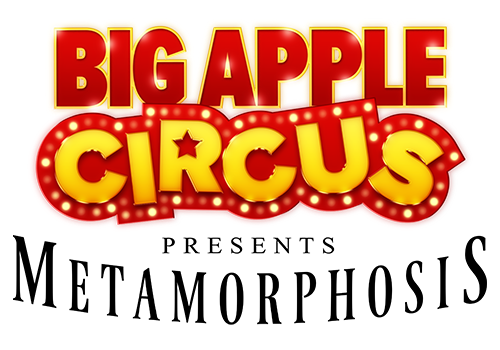 My kids and I love attending the Big Apple Circus, and it really is a performance that is perfect for all ages. The Big Tent is designed so that no seat is more than 50 feet from ringside, so you never have to worry about getting a bad seat. The show runs about 2 hours, including intermission. Favorite parts of the show in our family are the flying trapeze and the animal acts, especially the amazing horse and dog performances. I can't wait to see what new and exciting surprises are in store with the new METAMORPHOSIS show! Purchase tickets using the Promo Code BIGAPPLE and save up to $25 per ticket! Please note: this offer has limited availability and is only good on select seats and shows. Other conditions apply. Children under 3 are free when on the lap of a paid adults, one child per lap. 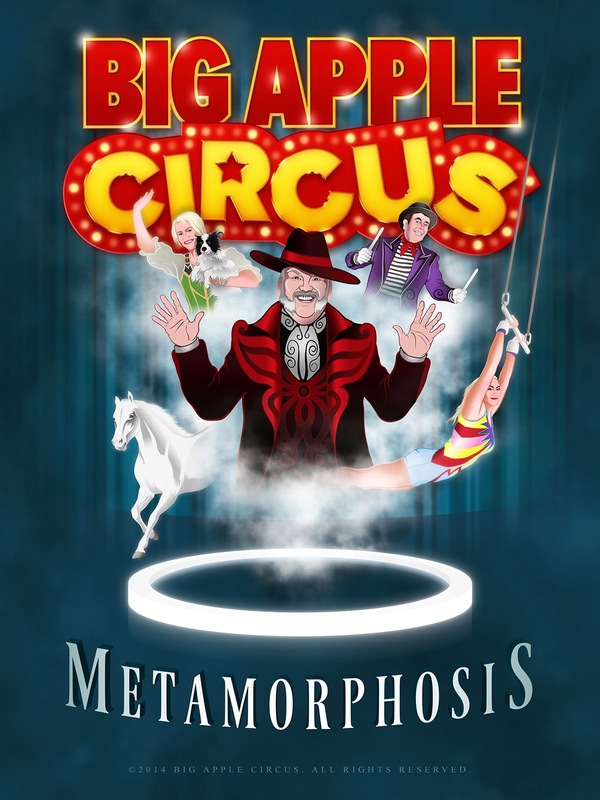 The Big Apple Circus is generously offering one lucky winner a pair of tickets to the 12:30 pm Saturday, October 18 performance of METAMORPHOSIS. Mystery Walks - Anything Could Happen!